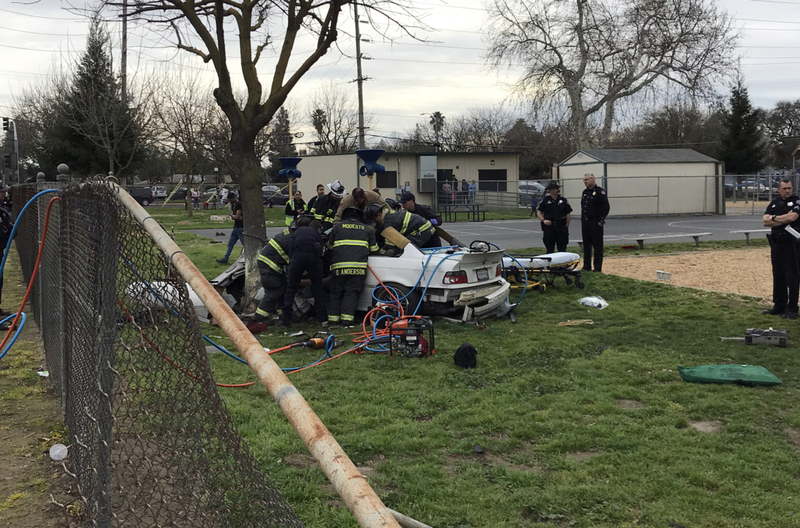 A car crashed through a fence and onto the property of a Modesto elementary school Friday afternoon, authorities said. No students or staff were injured. The crash occurred a little after 2:30 p.m. at John Muir Elementary School, at Coffee Road and Lucern Avenue. After going through the fence, the vehicle hit a tree and caught fire, the Modesto Fire Department said in a post on its Instagram account. Bystanders used fire extinguishers to put out the fire. Firefighters extricated the driver from the car, a white BMW, which was badly damaged in the crash and fire. Extrication took about an hour, the fire department said. The driver was taken by ambulance to a hospital and was listed in critical condition. No information on his or her identity was available. Modesto City Schools cautioned parents in a note on its Facebook page, warning, “There are multiple emergency vehicles around the campus” and asking them to be patient as they headed to the school. After-school programs at John Muir went on as usual, the district said. Sheriff’s deputies are seeking a man suspected of injuring a toddler during a domestic dispute Wednesday evening in Modesto’s airport district. 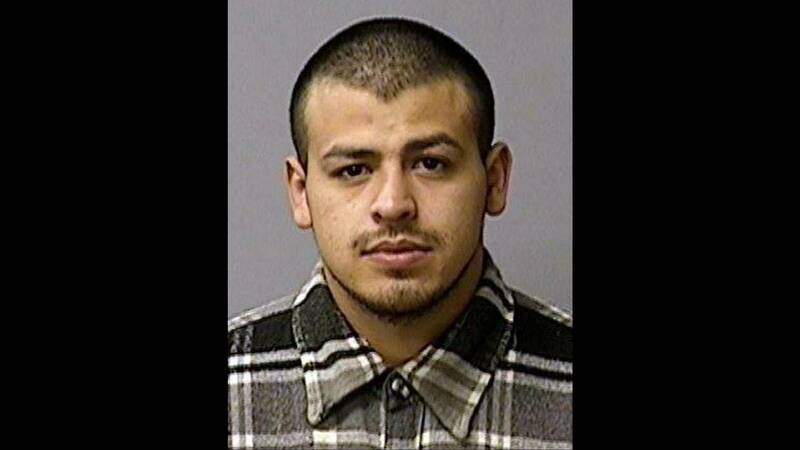 Alejandro Cabrera, 22, fled on foot from the Page Court scene as the Stanislaus County Sheriff’s Department responded just before 7 p.m., Sgt. Tom Letras said. The child suffered bruises but was expected to recover, he said. Cabrera is wanted on charges of child abuse, resisting arrest and probation violations. The department issued a booking photo of him from a domestic violence arrest in January. People with information about Cabrera’s location should call 911. Other tips about the case can be directed to Detective Ken Barringer at 209-525-7038. The man charged with fatally shooting a 22-year-old man outside a Modesto bar earlier this month pleaded not guilty in Stanislaus Superior Court on Wednesday. Pete Warda is charged with murder and being a felon in possession of a firearm. He also denied enhancements of using a firearm during the commission of the crime and being out on bail while awaiting judgment on a previous charge of being a felon in possession of a firearm. Warda is accused of shooting Thomas Hinchman outside the CR2 Bar and Billiards at Oakdale Road and Sylvan Avenue on the evening of Feb. 17. Judge Rick Distaso set Warda’s bail at $5 million, he said, because the shooting occurred while Warda was out on bail. Warda told The Bee last week he shot Hinchman in self-defense because Hinchman and his friend were assaulting him, hitting and kicking him while he was on the ground. The confrontation started when Warda saw at least one of them leaning on his pickup and told them to move, Warda said. Hinchman’s mother, who was not at the scene, said Hinchman’s friend told her Hinchman came between the two to apologize and to defuse the situation. Warda’s attorney, Frank Carson, waived time for a speedy trial on behalf of his client and asked Distaso if they could return to court in late March. “There’s a lot of investigation still occurring on both sides,” Carson said. Warda will return to court for a pretrial hearing on March 28. In giving approval Tuesday to an ambitious effort to assist the homeless, Stanislaus County supervisors fought perceptions they will simply be warehousing people in a new shelter in Modesto. A proposed 180-bed shelter at the Salvation Army site at Ninth and D streets will be coupled with an adjacent access center with services to help the homeless get their lives back on track. Supervisors unanimously approved the multimillion dollar plan, which is opposed by some downtown business owners, and dismissed an idea to consolidate homeless services on Hackett Road, far outside the downtown. “If we can draw them out and get them services, we can improve the situation,” Supervisor Vito Chiesa said. 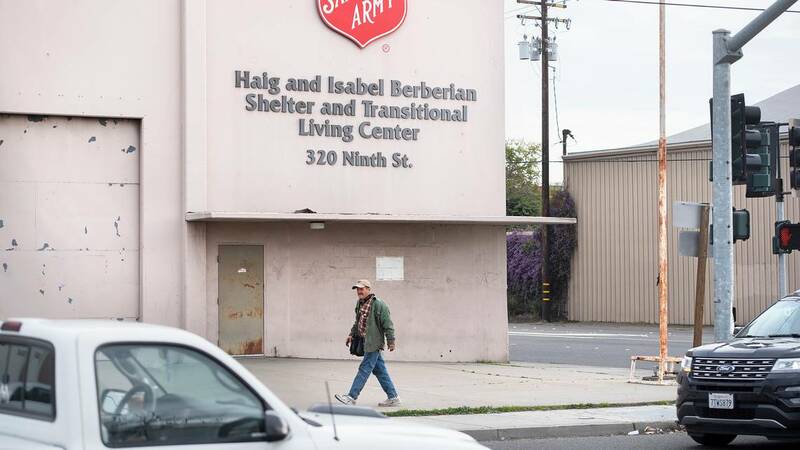 The Modesto City Council still needed to approve the general terms of an agreement with the county and the Salvation Army, whose leadership in Southern California will consider the agreement within two weeks. The county will lease 18,000 square feet of the Salvation Army’s Berberian Center for the 180-bed low-barrier shelter. Annual costs of operating the shelter are estimated at $1.5 million; Turning Point Community Partners is expected to run the facility. The Salvation Army will continue to operate its 120-bed emergency shelter on Ninth and will need administrative and program offices after a north wing is converted for the county’s low-barrier shelter. Modesto would provide public works improvements and additional parking for the access center, which will use modular buildings on city-owned land. In another step, the county will purchase the Salvation Army community center, at Seventh and I streets, for $1.25 million. Renovation of the center will provide housing for families and young people threatened with homelessness. The county shelter on Ninth will be different from traditional emergency shelters in allowing people to stay up to six months. Homeless individuals can live in a stable environment while accessing case management, mental health services or other needed help in the adjacent center. Staff will also work to get them into housing or the workforce. The shelter and supportive services are meant to eliminate the need for the tent city at Beard Brook Park, which sprang up after a federal court ruling in September said local jurisdictions could not enforce laws against sleeping in parks. Officials said at Tuesday’s meeting that 240 people, or more than half of those encamped at Beard Brook, have moved to an “outdoor emergency shelter” consisting of tents under the Ninth Street Bridge. Supervisors heard from business people who disagreed with sheltering so many homeless near the downtown. “You are making a mistake,” said one business owner, who told of dealing with ugly details of homelessness near his 12th Street business. Catrina Gerard, who’s in the real estate business, said the county and city should consider the economic impacts of homelessness on the downtown area. Marian Kaanon, chief executive officer of Stanislaus Community Foundation, said the county’s strategies for reducing homelessness are the same that proved successful in New Jersey’s Bergen County, which has earned kudos for housing homeless veterans and ending chronic homelessness. Kaanon said the Modesto shelter and access center will stabilize families and the homeless who sleep in parks and neighborhoods. She praised the Downtown Streets Team program for teaching work skills to the homeless. Based on annual counts, the county has an estimated homeless population of 1,600, including more than 1,200 in Modesto, but a larger total is anticipated this year, county Deputy Executive Officer Ruben Imperial said. The access center is designed as a one-stop shop for services and a hub with satellite centers in other communities in Stanislaus County. The county also considered the former Scenic General Hospital building on Scenic Drive and other locations for the center and low-barrier shelter. A motel in Turlock is under consideration as a shelter for homeless veterans. The county has $7.2 million in Homeless Emergency Aid Program funds from the state. According to the plan approved Tuesday, $4 million would be invested for facilities in Modesto and $1 million is designated for communities such as Turlock, Patterson and Oakdale, which have projects in the works. Supervisor Jim DeMartini said he didn’t understand a proposed open-door policy for dogs at the low-barrier shelter. He didn’t see how owners could bring diseased and unvaccinated canines into the shelter. Staff noted that other communities with low-barrier shelters allow owners to bring healthy, well-behaved dogs into the shelter or there are kennels outside. DeMartini added that the county will need to see good results from spending millions on the facilities. Supervisor Tom Berryhill said he had concerns with putting the shelter space and services downtown. “I am going to support this but would like for us to stay flexible if it does not work out,” he said. 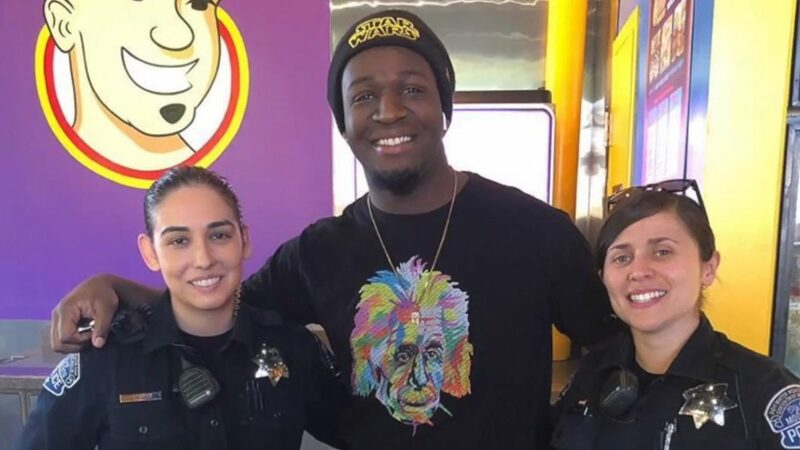 An act of aggression and greed was quickly upstaged by an act of bravery and selflessness when a sandwich shop worker stepped in to help a single mother being robbed on McHenry Avenue. Around noon Friday, Victoria FitzGerald was pushing her 3-year-old son in a stroller to Ike’s Love & Sandwich Shop, where they’d planned to have lunch, when she was approached by a man who asked her for directions to Safeway. As she pointed north up McHenry, the man grabbed her purse from the bottom of her stroller and began to run. In his haste, the man tripped and FitzGerald’s purse went flying, she said. Julian Surall had been inside the shop when he saw FitzGerald struggling with the man. He ran outside and was followed by two customers. Surall said he went one way and the customers went the other as they tried to track down the suspect. From the shop at McHenry and Briggsmore avenues, Surall ran south to Denny’s, where he spotted the suspect. The suspect ran across McHenry and Surall followed, catching sight of him as he ducked into Modesto Advanced Imaging Center on Coolidge Avenue. The suspect had gone into the bathroom. Surall told employees what happened and to call police. As he waited, one of the customers who’d gone in search of the suspect showed up at the imaging center. The suspect came out of the bathroom, and Surall and the customer wrestled him to the ground, holding him there for several minutes until police arrived. “The key is to hold somebody’s wrist and they can’t really move,” said 24-year-old Surall, who in high school played football and basketball and ran track. 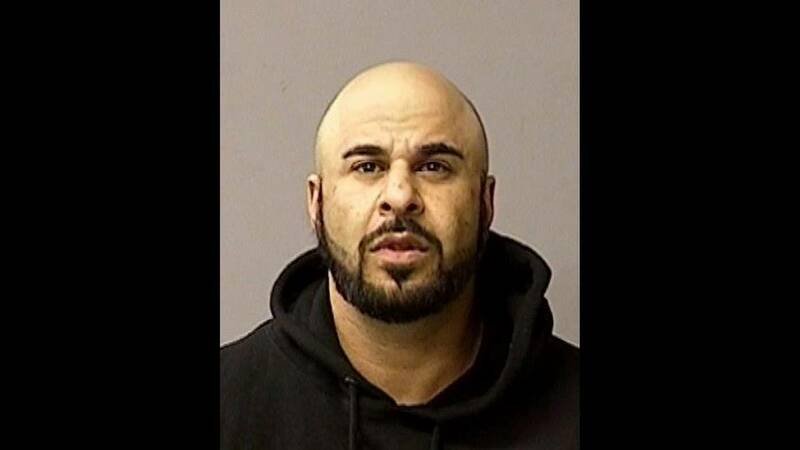 Stephen Bartlett, 34, was arrested on suspicion of robbery and remains in Stanislaus County Jail on $50,000 bail. After the ordeal, FitzGerald went to Ike’s to thank Surall. She knew he worked at a sandwich shop and he knew she always ordered vegan, but other than that they were strangers. “I said to him, ‘You’re a hero,’ and he said, ‘Nah,’” FitzGerald said. Then she gave him a hug. The National Weather Service predicts a wet week for Modesto, even putting a flood watch in effect from 10 a.m. Monday to 8 a.m. Thursday. The area could get up to 2 inches of rain during that period, according to an NWS map released Sunday. “An atmospheric river will take aim at Northern California this week,” a weather service news release states. “Several days of persistent rain are expected and may become heavy at times. This additional precipitation on top of already nearly saturated soils will raise the risk for river, urban, and small stream flooding issues. Monday, there’s a 30 percent chance of rain in the forecast after 11 a.m., amounting to probably less than a tenth of an inch, the weather service says. But after 11 p.m. Monday, the chance of rain rises to 80 percent, and up to half an inch might fall. The chance of rain remains at 80 percent Tuesday, rising to 90 percent at night. 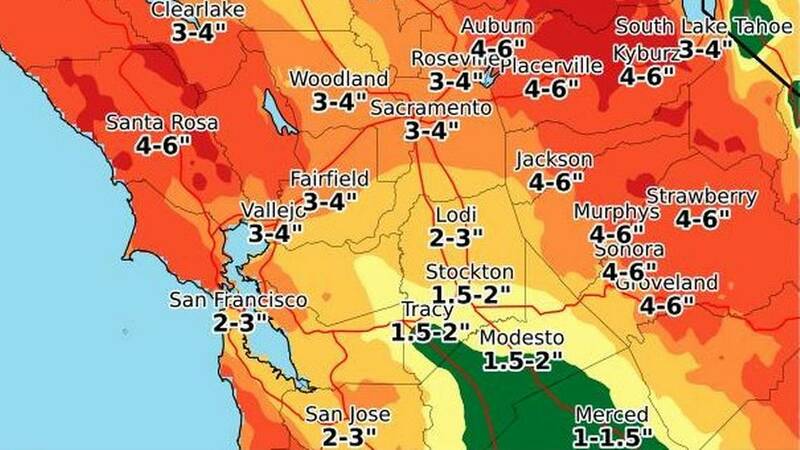 Again, Modesto could receive up to half an inch Tuesday. Wednesday starts with a 60 percent chance of rain, dropping to 50 percent by night. There’s a chance of showers Thursday — no percentage given — before the night turns partly cloudy. Friday should be mostly sunny, the weather service says, but a chance of showers returns that night and lasts at least through Sunday. 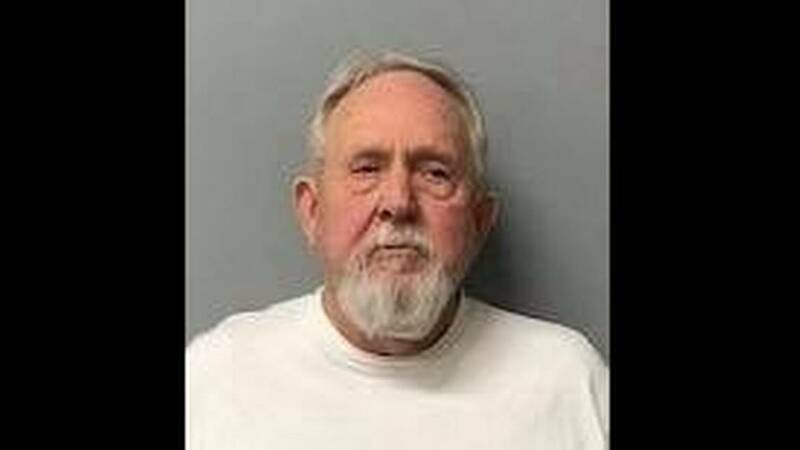 Patterson Police Services arrested a 73-year-old man who works with youth at both his school and church on child predator charges Friday. William Stewart of Diamond Springs in El Dorado County was taken into custody after an online sting operation conducted by Patterson deputies. According to a press release from Patterson Police Services, Stewart was caught after allegedly communicating with a fictitious Facebook account set up by deputies to appear like that of a 16-year-old girl. On Feb. 13, Stewart allegedly sent a message to an undercover deputy at the Facebook account. Over the course of a week, Stewart allegedly sent explicit messages, photos and made voice calls with deputies working undercover. Deputies discovered during the course of the investigation that Stewart is currently employed by the El Dorado Office of Education as a campus supervisor. Stewart also works at Great Valley Church in El Dorado County on a child safety team. Both the El Dorado Office of Education and the church were notified of Stewart’s arrest. Deputies arrested Stewart in Diamond Springs on Friday. Search warrants were also served at his home to collect electronic devices as part of the investigation. He was booked at the Stanislaus County Public Safety Center for the following charges: sending harmful matter with the intent to arouse with the purpose of engaging in a sexual act with a minor, being a person who contacted or communicated with a minor with the intent to commit a sexual act, arranging a meeting with a minor with purpose of exposing themselves and child abuse. Stanislaus County takes hard look at cannabis permits. Could see dollar signs soon. Cannabis businesses are advancing, and stumbling, through the permit process in Stanislaus County, giving county leaders some hope of seeing significant revenue from the legal marijuana industry. County supervisors approved the first permit Feb. 12 for Lyfted Farms to cultivate cannabis plants and package products in a 19,500-square-foot warehouse on Jerusalem Court, just north of Modesto. A second permit for Lyfted on Jerusalem Court was rescheduled due to a county agenda paperwork error. Permits for Legacy Farms to operate marijuana nurseries at two sites on California Avenue, west of Modesto, and a permit for an indoor growing operation, south of Yosemite Boulevard, in southeast Modesto are headed for hearings at the Board of Supervisors meeting at 6:30 p.m. March 19. One of the two Legacy sites received a recommendation from the county Planning Commission, while the other was turned down after running into neighborhood opposition. And planners did not endorse an indoor cultivation permit for Prem Gen Corp. on El Roya Avenue in southeast Modesto. But supervisors will have the final say. The first five cannabis businesses that have decent odds of earning permits could generate $1.16 million in revenue over the life of five-year development agreements. The total would include $955,000 in community benefit fees earmarked for law enforcement; that is, code enforcement and law officers to enforce the county’s cannabis program and shut down illegal operators. It also would include $202,000 in contributions for community programs, local charities and public projects primarily focused on youth, the county says. A county ordinance approved in 2017 allows up to 61 commercial cannabis permits, including seven permits for retail shops. In the past year, a county team has reviewed and vetted 84 permit applications, with the Sheriff’s Department screening the backgrounds of business and property owners. More than 30 applicants who passed the initial review are now seeking 44 permits and land use approvals, which include development agreements that determine the fees they will pay to the county. County leaders say 61 permits are far less than what’s allowed in other counties where the cannabis industry took hold after passage of Proposition 64 in November 2016. Stanislaus County voters were split over legalization, and the county’s top officials have promised to shut down black-market operators as soon as resources are available. Supervisor Kristin Olsen asked county staff at the Feb. 12 board meeting if additional enforcement personnel could be hired in anticipation of fee revenue. “I think we would want to start enforcement sooner than later,” Olsen said. The county is looking at enforcement strategies in other counties and is running an analysis on projected fee revenue from permitted cannabis businesses. Officials believe $4 million to $7 million in annual marijuana fees can be extracted from permitted businesses. The county is talking with the Stanislaus Community Foundation about administering funds from what’s called the “community benefit contribution” in development agreements with cannabis permit holders. Tera Chumley, a senior management consultant for the county, said the funds could help support the nonprofit foundation’s cradle to career efforts, but also would support programs not associated with the community foundation, such as Safe Routes to School, Police Activities League and other youth programs. Some speakers who opposed the permits for Legacy Farms before the county Planning Commission this month said spending cannabis money on youth programs will send the wrong the message. Keith Boggs, an assistant executive officer for the county, said the funds can be spent on park improvements or sidewalks in unincorporated areas without promoting cannabis as the funding source. As for enforcement, the Sheriff’s Department has a sergeant and crime analyst focused on the illegal marijuana trade. The county’s cannabis program budget has also included two positions in the District Attorney’s Office, a code enforcement officer, five sheriff’s deputies and a community service officer. “As the revenue comes in, we are looking at funding a cannabis unit in the Sheriff’s Department,” Boggs said. 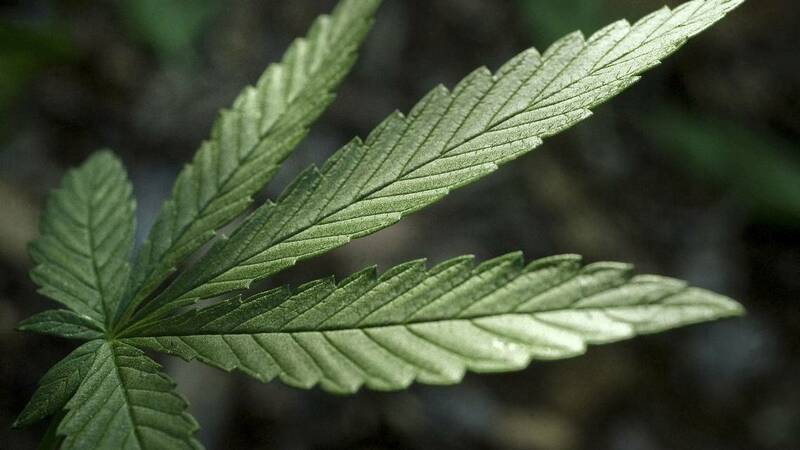 As the county tries to permit locally controlled marijuana businesses, a steady flow of cannabis permit applications is being scheduled for Planning Commission and Board of Supervisors meetings in the next several months. “The dust won’t settle on this until after the Fourth of July,” Boggs said. Stockton attorney Zach Drivon, who has helped Lyfted with permitting, said Stanislaus is ahead of nearby San Joaquin County in issuing permits for commercial cannabis. Author Feed EditorPosted on February 23, 2019 Categories ModBee, News FeedsLeave a comment on Stanislaus County takes hard look at cannabis permits. Could see dollar signs soon. The man suspected in a fatal shooting outside a Modesto bar over the weekend told The Bee he fired his weapon in self-defense as he was being punched and kicked by two men. 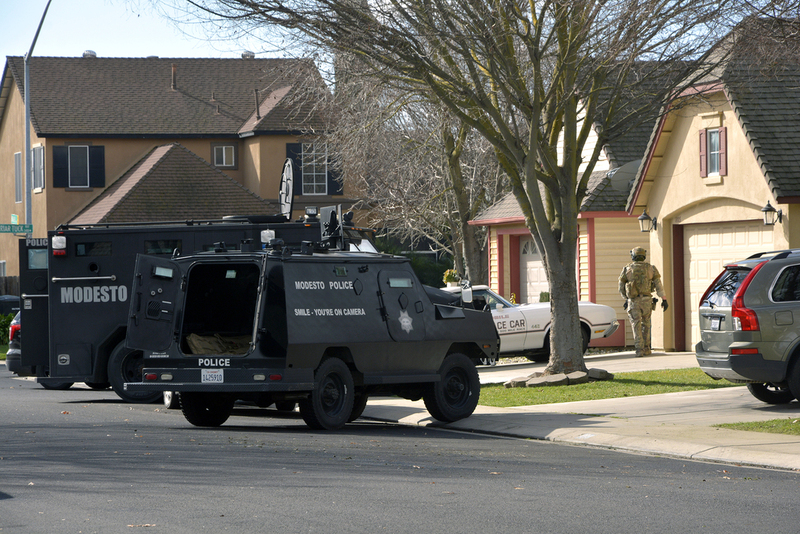 Warda spoke to The Bee by telephone shortly after a Modesto Police Department SWAT team searched for him Thursday at a north Modesto home and his place of business on Yosemite Boulevard. Police spokeswoman Sharon Bear confirmed Thursday there is a warrant for his arrest for the murder of 22-year-old Thomas Hinchman, as well as a separate warrant for failure to appear on a weapons charge. Hinchman was shot in the parking lot of the CR2 Bar and Billiards in a strip mall on the southeast corner of Oakdale Road and Sylvan Avenue. Warda, who has been in contact with police detectives, said he planned to turn himself in. He had not done so by Thursday afternoon, authorities said. His version of events varies from what has been relayed by Hinchman’s mother in an interview with The Bee Tuesday and initial reports from police, but is consistent in how the altercation started. Warda said he came out of the bar and found two men leaning on his truck. He said he told them to get off his truck. One of them did, but the man who was leaning on his fender didn’t, so Warda pushed him off, he said. He said the man was “talking sh–,” but Warda was with a woman, so he initially ignored him and got into his truck. Hinchman’s mother, Melissa Wright, who was not at the scene, told The Bee her son was a “peacemaker” who tried to defuse the situation, but Warda claims he was the main aggressor. He said it was Hinchman who threw something at his car as he was trying to leave. Warda said he was down on the ground for at least a minute and the two men punched and kicked him about 20 times. He said he then pointed it at Hinchman’s friend and told him to “back up,” then got in his pickup and drove away. But he maintains his actions were in self-defense. It is not clear whether Warda legally possessed the gun. He said there is video from the bar’s security cameras that captured the incident that will prove he is telling the truth. Bear said investigators are not releasing what evidence they have. Police originally reported that the suspect fired a shot as he was leaving in his truck. Hinchman’s mother said she was told the man went back to his truck to get his firearm. Warda denies all of that. Bear said the original version of events has changed as investigators continue to process evidence and sort through witness statements, but she would not comment on Warda’s account. SACRAMENTO – Bill Lyons officially became the Agriculture Liaison to Gov. Gavin Newsom on Wednesday afternoon. What is the Agriculture Liaison? That’s something Lyons will have to help figure out. The position is new, apparently created specifically for Lyons and for a governor trying to deepen his understanding of how the Central Valley works. Lyons is well-known in Modesto, where he is CEO of Mape’s Ranch (which specializes in cattle and various crops) and Lyons’ Investments (a land development company with interests throughout the San Joaquin Valley). 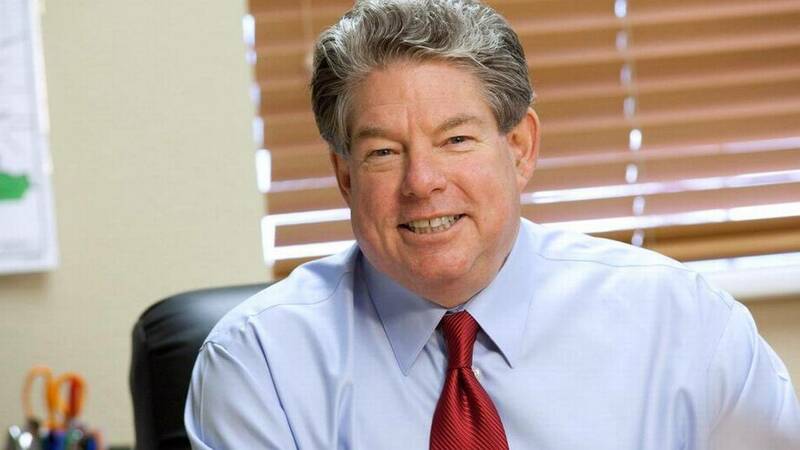 He was a member of the Modesto Irrigation District board of directors (1984-93), ran for county supervisor (2010) and has served on community boards ranging from Little League baseball to Haven’s Women’s Center to the Howard Training Center to Salvation Army to the Gallo Center for the Arts. He’s also well known in Sacramento, where he was the state’s Secretary of Food and Agriculture under Gov. Gray Davis (1999-2004), and has remained active in Democratic Party politics. Lyons, 68, is a political rarity in that he has received prestigious awards both from agriculture and environmental groups – organizations frequently in conflict over water and land use. He was president of the Stanislaus County Farm Bureau and is a former California Cattleman of the Year. He was named the U.S. Department of Agriculture National Environmentalist and was the National Fish & Wildlife Foundation’s Conservationist of the Year in 2010 – among other numerous awards. Apparently, Newsom wants to hear such solutions. He has visited the Valley at least four times (not all his visits have been announced, so the exact number is unclear), including Reedley, Fresno and Monterey Park Tract in Stanislaus County. Each time, he has stressed similar issues – providing clean drinking water and greater opportunity to the region. As Lyons sees it, water, agriculture and opportunity are inseparable. Mendonca is a Turlock native whom Newsom appointed to lead the High Speed Rail Authority Board. A former senior partner in one of the world’s leading project-management firms, Mendonca also has a reputation for getting things done. His first act might be to help Newsom battle the Trump administration’s efforts to force California to refund some $3 billion in federal funds already allocated – and mostly spent – on the project. It’s possible that Lyons, too, might be offering advice on difficult issues involving federal water projects which could lose funding if the president redirects money to builds his wall. If so, Lyons leaves no doubt about his loyalties. “Obviously, there are going to be some differences between the two administrations, but I’m supporting my governor,” said Lyons. Because Lyons reports directly to the governor, his appointment does not require senate confirmation. It pays $175,008 per year.